Did you recently add your organization email to the Outlook o365 email app? 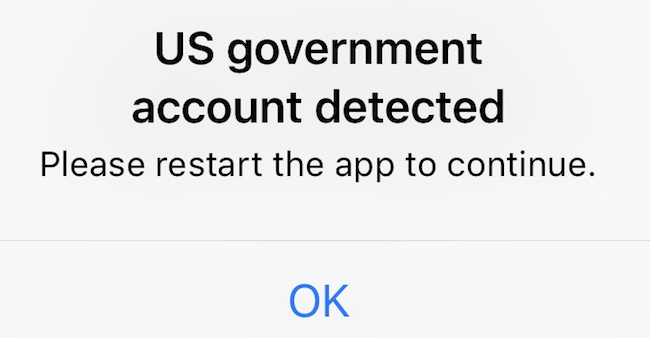 You may receive a message that the email account you are adding is a US government account and are required to restart the Outlook app. Please restart the app to continue.